Our team of experts support us in designing and manufacturing a wide range of Side Embossed Long Caps. 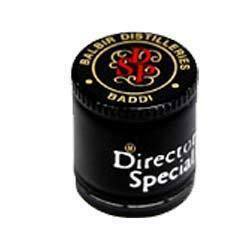 These caps are available in various sizes as required by clients depending on the size of the bottles. Used in food and beverage industry especially over bottles of alcohols, these are made hygienically. 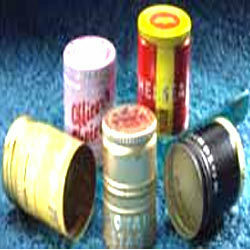 We are a client-oriented organization engaged in manufacturing a wide range of Side Embossed Long Caps. These caps are used in food and beverage industry especially over bottles of alcohols. Our range of products is customized as per the specifications of our clients and is in compliance with latest industry standards.